Happy holidays to you! We have being saving this incredibly beautiful Cassique Club wedding photographed by the ubertalented Tim Will as our present to you this weekend. 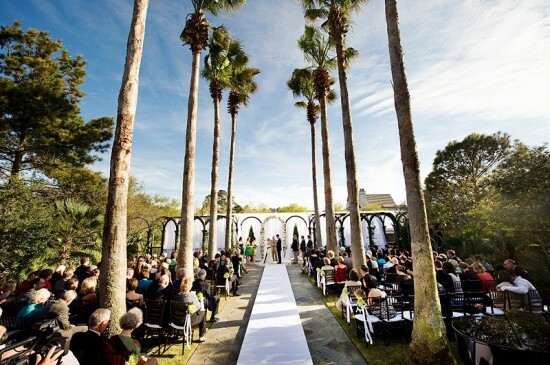 The gurus of wedtacular affairs at A Charleston Bride designed Kara and Tyler's posh Kiawah wedding. It is the kind of wedding that just makes me giddy from the gorgeousness. 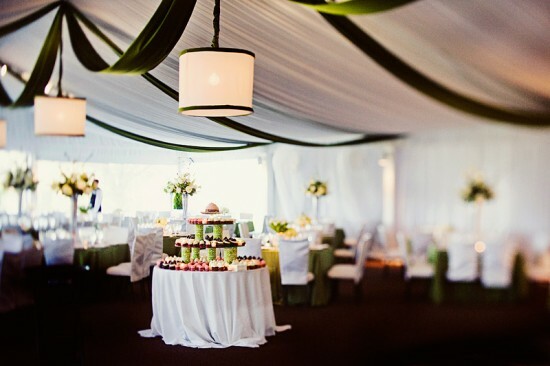 The kind of wedding that makes me want to nestle snug in my bed while visions of wedfabulous sugar plums dance through my head. It is the kind of wedding that I want to get lost in and gaze at ALL.DAY.LONG. See the entire affair on The Wedding Row.